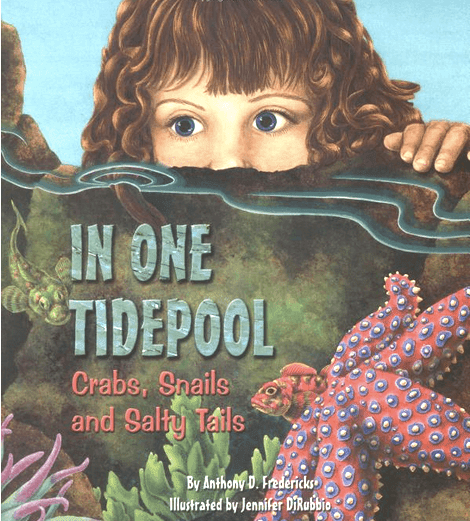 Synopsis: This is a rhyming text with vivid descriptions of life in tidepools, from sea stars, to anemones, to barnacles. Opening: Here is a coastline with pounding waves, Sea-splashed rocks and hidden caves, With seagulls gliding out of reach And clumps of kelp tossed on the beach. 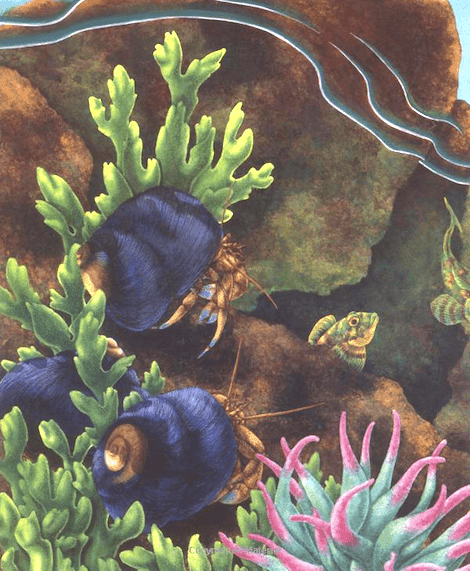 This is where a tidepool lay, Crowded with critters on a summer's day. Why I Chose This Book: Because my class is just beginning an ocean study and we live on an island on the edge of the Northern Pacific. It's a beautiful book with gorgeous water colours, and the rhymes and poetic language (e.g., shuffle, clusters, surging, splashy, craggy) all make for a fun, informative read. And as a bonus, there are two pages of field notes at the back of the book! 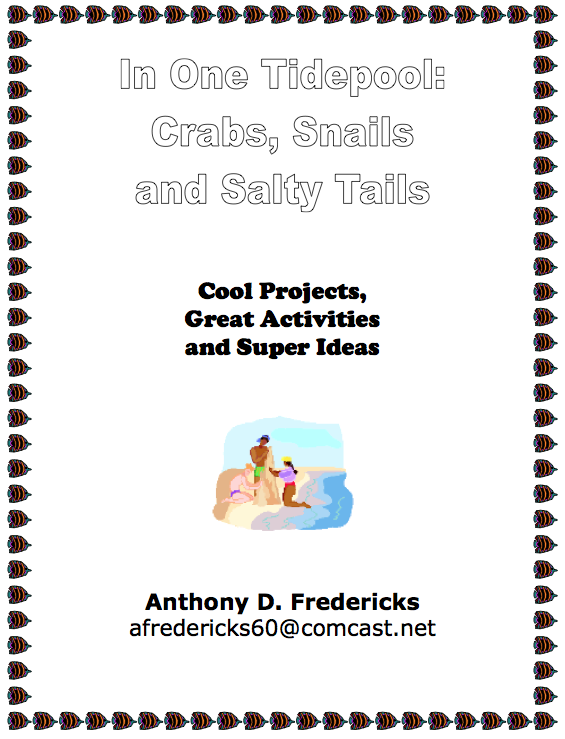 The author himself, who used to be an elementary teacher, has put together a list of 50 activities you can do with this book! Click on the pic below for a copy. 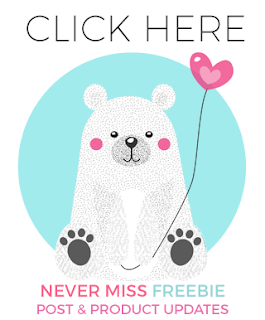 It's a pdf link so it will show up in your downloads (it's not a url link). 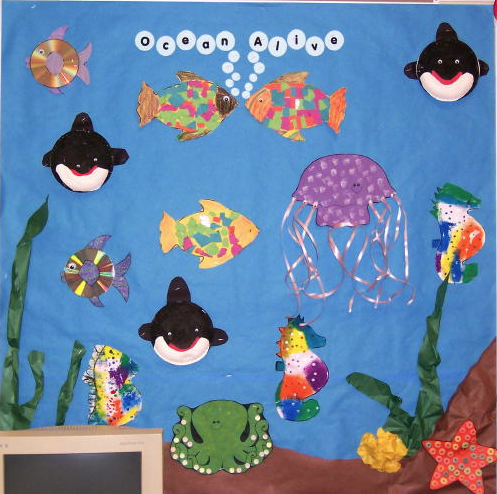 This website has lots of ideas for ocean related art, bulletin boards, songs and poems. She has cornmeal starfish with froot loops for suckers and beautiful jelly fish with ribbons for tentacles. 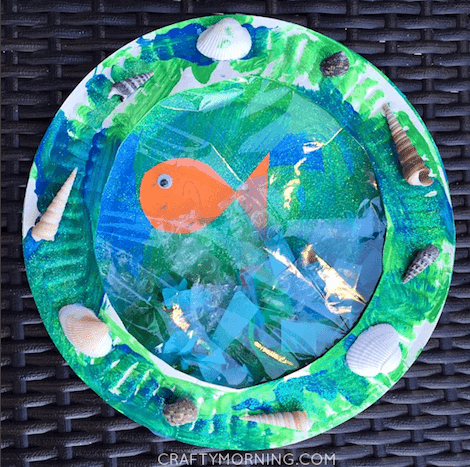 And look at this gorgeous porthole fish craft from Crafty Morning! The fish would also look great using an orange closed handprint! I could keep going :) cause there is a TON of ocean stuff out there .... but this should get you started. Have fun! I love the paper plate aquarium! I wish I had time to do it this year! I'll pin it or the future. Thanks. You're welcome. I'm going to do it in the next week or two. I love it, too. I love that goldfish bowl with the handprint! I want to use these ideas next year. What's your last day of school? I know! Isn't it cute? The art from the book is absolutely gorgeous! Great activities, too, I'll be trying a few of them out. I have always been fascinated by tidepools and ocean life. I think this book will teach me more. 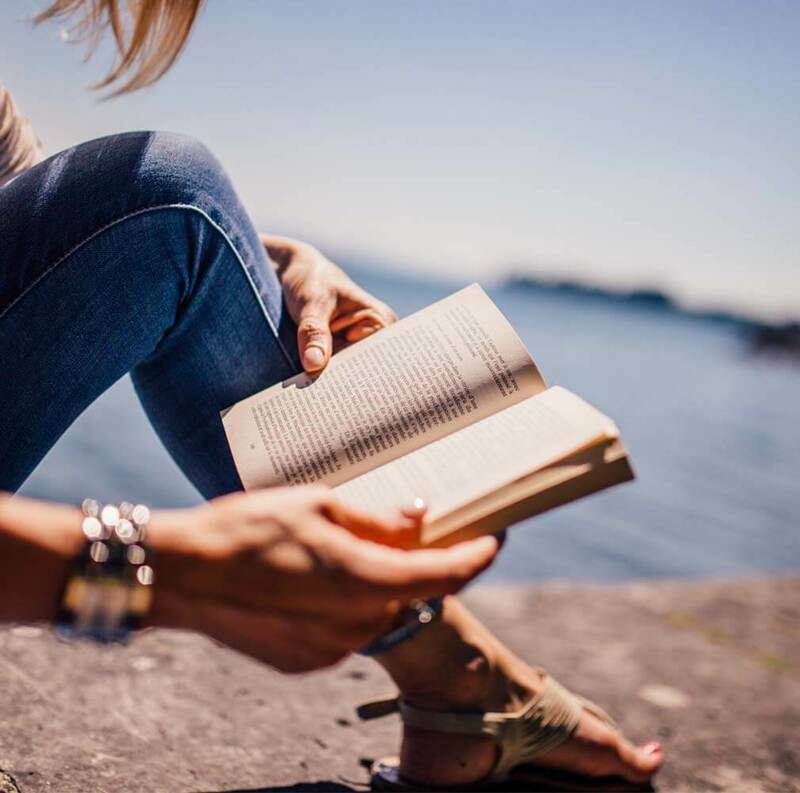 This book is making me miss the ocean! What a great way to bring it to my kiddos! Wow. This book looks fantastic! Love the illustrations, and the examples of language you quoted are wonderful. Great activities, as well. Perfect! I always love your activities. As soon as I scrolled down and saw the cover, I was hooked. Beautiful illustrations and lovely, lovely rhyme. :) And the activities and resource list? WOW! I will bookmark this for sure...what a find for any teacher or adult who works with kids!!!! Thank you, Barbara...great review and awesome activities.